As happens occasionally, it’s Tuesday, which means another Redneck Eldritch Teaser. This time, it’s Nightmare Fuel, by David Dunwoody. Comments Off on It’s Tuesday Again! Which means it’s time for another Redneck Eldritch teaser. This week’s offering is Mine of the Damned Gods, by Sarah Seeley. Enjoy! Comments Off on It’s Tuesday! 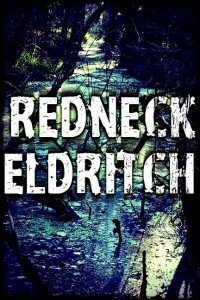 The third story preview for Redneck Eldritch is up! This time it’s the fine story Recording Devices, by D.J. Butler. Another preview of a story in the Redneck Eldritch anthology is up – The Swimming Hole, by Theric Jepson. Also, as you can see, the final cover art is up. Comments Off on Moar Teaser! 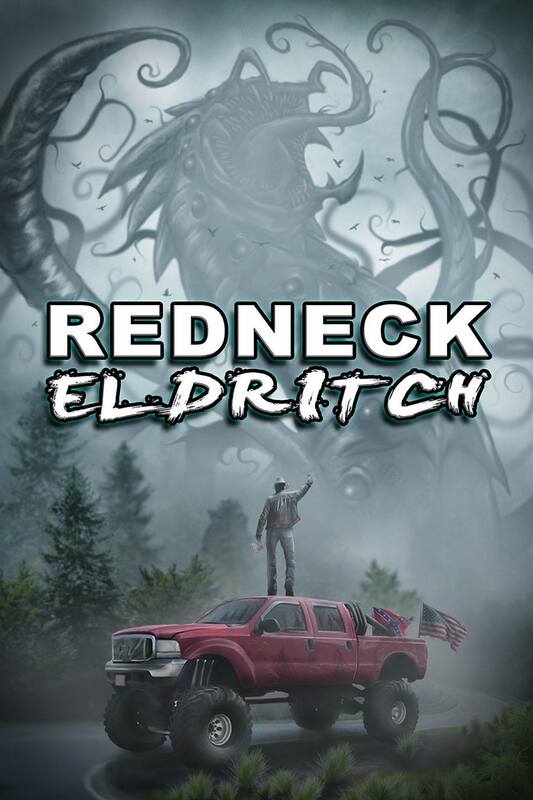 I’ve contributed a story to the upcoming Redneck Eldritch anthology from Cold Fusion Media (I prefer to call it “American Gothic” so I look classier when folks ask about my latest project down at the country club, but whatever). Anyhoo, in advance of the publication in April, there will be a sting of teasers for the various stories in the anthology. Check out the first one, for A Hole In the World, by Ian Welke, here.